Six Twenty Seven: Sensory Deprivation Tanks: Sunken Place or Nah? Have you ever tried a sensory deprivation tank? Back in January bae and I tried sensory deprivation tanks at Urban Float in Seattle (Cap Hill location). 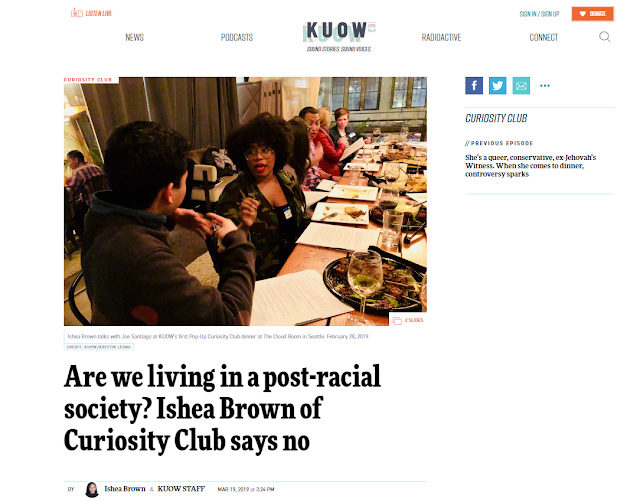 It's kinda funny to think back on it, but I had to work up the nerve to float in tank without the lights on -- like, to be in my 30s and still afraid of the dark! Ha... it's hilarious, but I'm proud to say I enjoyed my first experience and got through it with minimal light and sound. Definitely something worth trying. 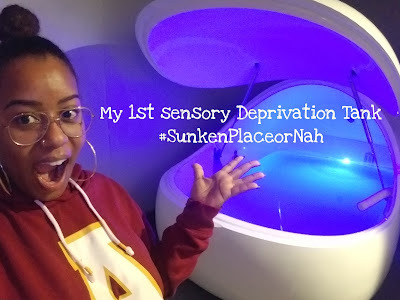 Sensory Deprivation Tanks: Sunken Place or Nah?